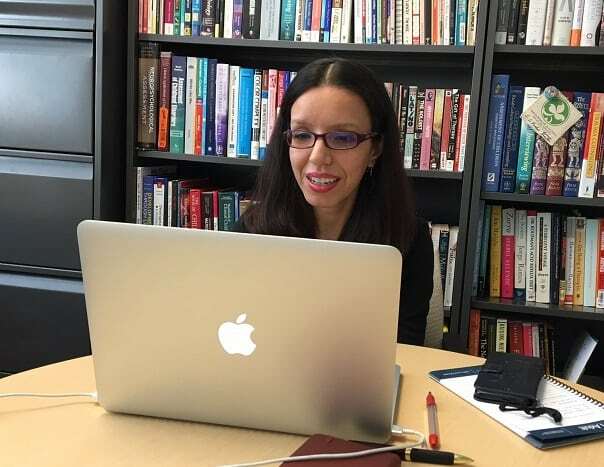 After the story broke of alleged sexual abuse of immigrant children housed in immigrant youth shelters, Counseling Psychology Associate Professor Dr. Nayeli Chavez interviewed with ProPublica. “Children and youth that are coming from outside of the country, that have no legal status here, that don’t speak English, that don’t have access to lawyers or people who can protect them — they already might think they’re not going to be believed.” Read more. Read the August 2nd ProPublica follow-up article. Dr. Nayeli Chavez is a licensed clinical psychologist. She has significant experience working with immigrant, Latino/a and African American communities. She has provided clinical services to individuals and families referred by the Department of Children and Family Services. Read more.